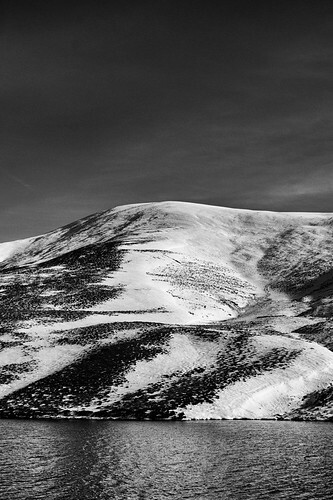 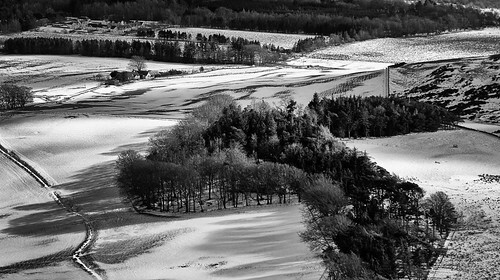 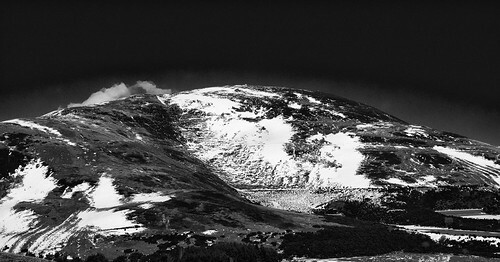 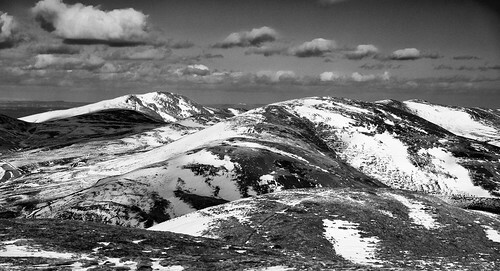 Turnhouse Hill and Carnethy Hill. 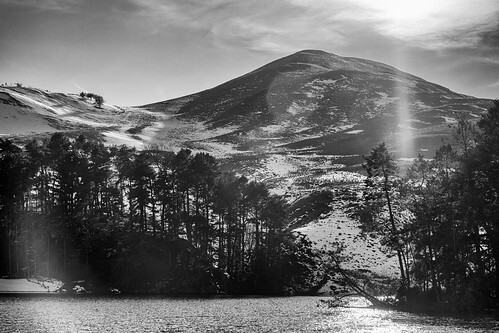 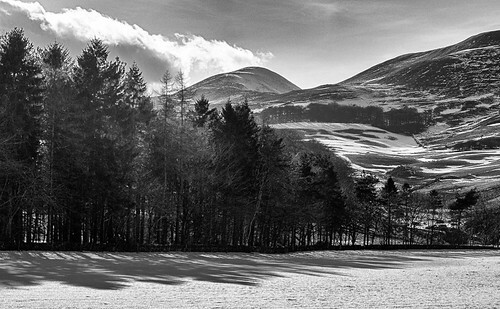 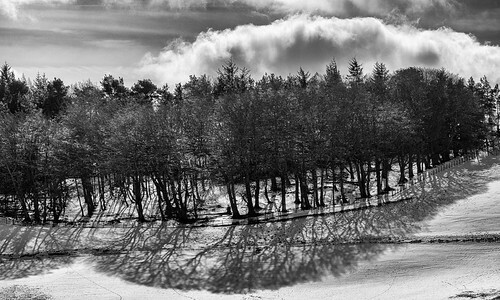 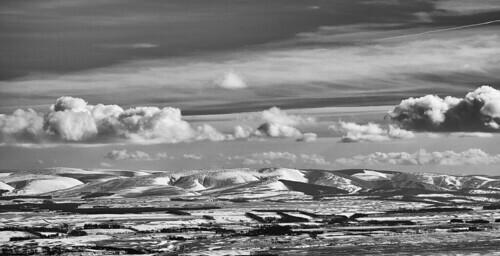 The Pentlands, Scotland. 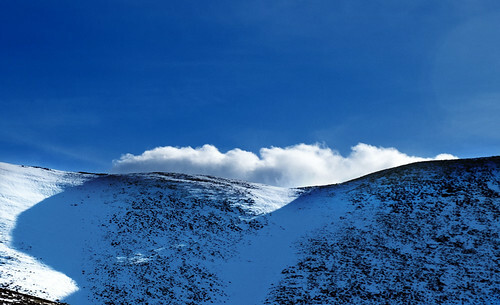 March 2018. 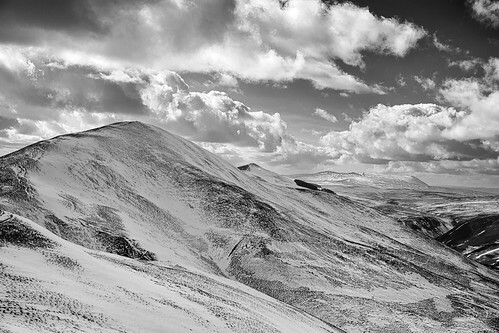 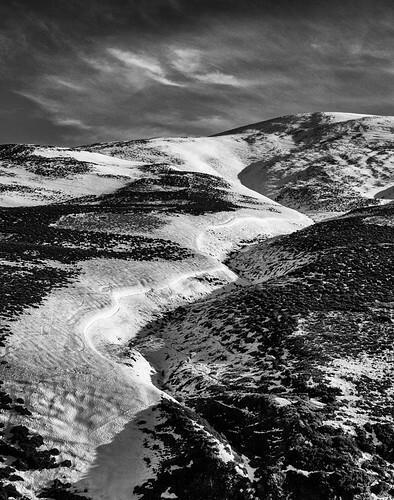 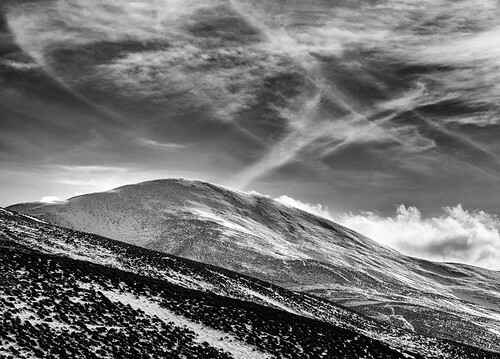 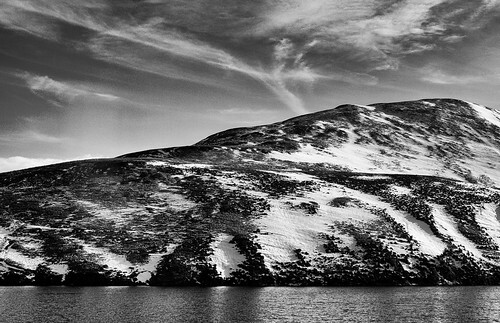 This entry was posted in Land & Sky, Scotland and tagged black and white, clouds, mountains, sky, snow on April 3, 2018 by patrickhadfield.